Maruti Suzuki India today launched the third generation of its iconic and blockbuster brand – Swift. The all-new Swift comes with a new exciting design, enhanced performance, and advanced pas-senger, pedestrian and child safety. 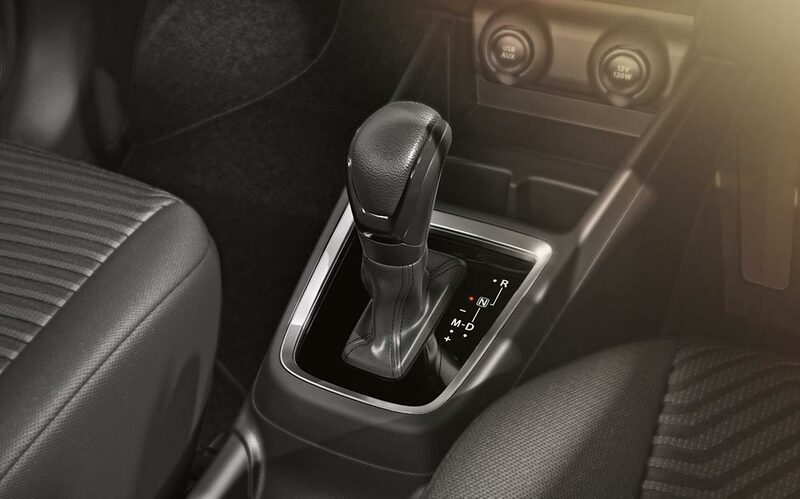 For the first time, Swift offers the acclaimed auto gear shift technology for the convenience of customers. 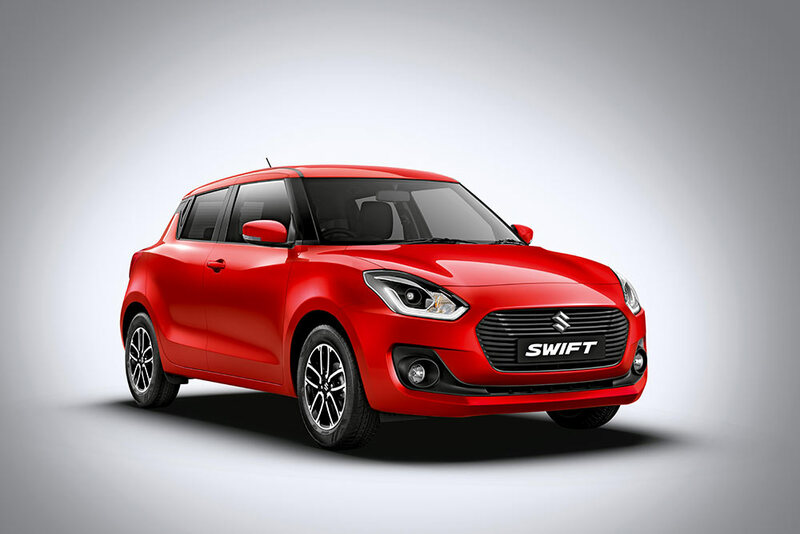 Built on Suzuki’s innovative 5th generation HEARTECT platform, the all-new Swift has a superior power to weight ratio with an improved acceleration performance. Brand Swift is loved for its bold stance, strong shoulders and unmistakable road presence. With this latest evolution, these hallmark features have gone to the next level. Since its launch in 2005, Swift has been the country’s favourite hatchback, selling more than 1.8 million units. 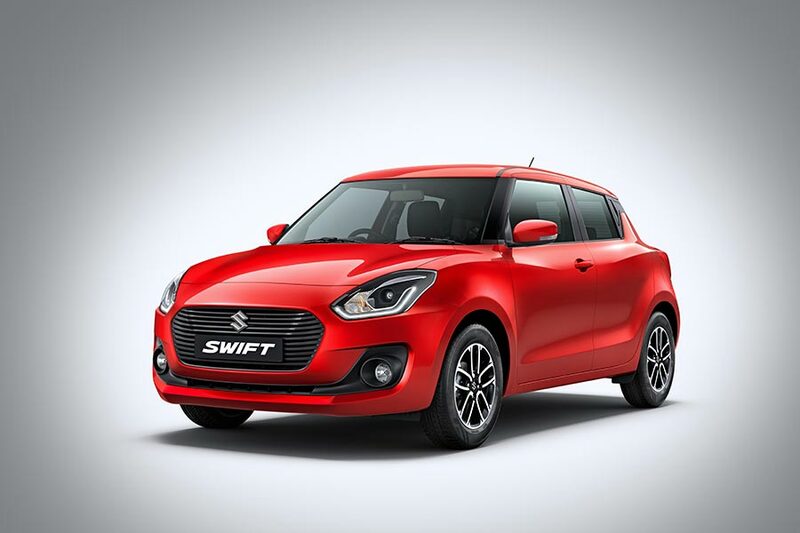 The all-new Swift is built on Suzuki’s new and innovative 5th generation HEARTECT platform for more strength, peppier performance and advanced safety. More spacious, it is loaded with new features that are poised to thrill customers. Customers will appreciate the superior fuel efficiency of the all-new Swift. The all-new Swift offers best-in-segment fuel efficiency for both the engine options; 22.0 km/l for petrol and 28.4 km/l for diesel. The model development cost for Swift is over Rs 700 crore. The hatchback comes with around 98 per cent localization, truly embodying the “Make in India” vision. Diesel: 28.4 kmpl, ~12.7% higher than outgoing Swift. Best in segment. Petrol: 22.0 kmpl, ~7.8% higher than outgoing Swift. ~28% (+58 L) more luggage space. ~24 mm more headroom and a better seat back angle, enhances comfort in the rear seats. 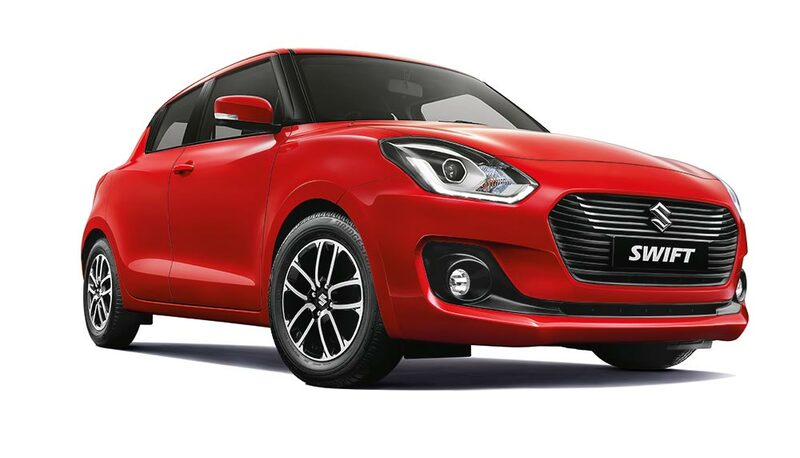 All-new Swift is 40 mm wider; 20 mm longer wheel base that creates more cabin space. Significant usage of High Tensile steel: ~40%. Improvement in acceleration performance (0-100 km/h) by up to ~10%.